You may be using your smartphone as your primary camera, but there are a slew of new gadgets for capturing and sharing your life. Here are some of the latest high-tech spins on the digital camera. Say you want to show off your vacation. Sure, you could post a faded Instagram shot of a deserted beach. But a 360-degree video or photo that captures the waves in front of you and coconuts behind you can make people feel like they're there. Such immersive images have been taking off on services like Facebook and YouTube, where people can swipe or drag to move around the scene on their own. 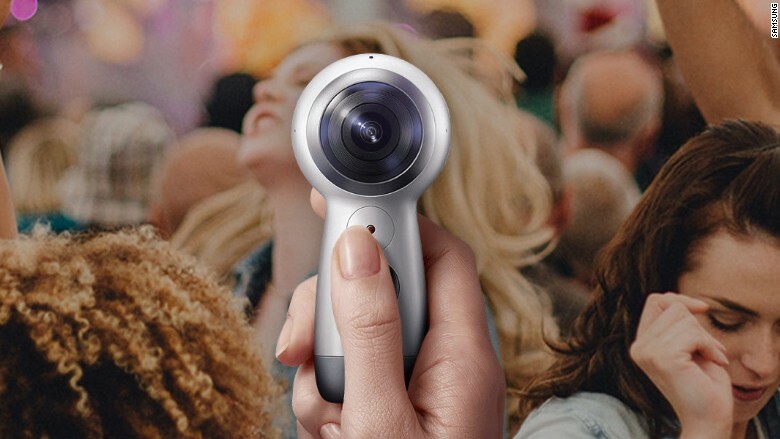 One of the most highly rated cameras for this is the Samsung Gear 360, which works with iOS and Android phones. Priced at $290, it's essentially a sphere on a handle, with two fish-eye lenses, and is small enough to toss in a travel bag.